The index loses the grip and drops to the 96.30/25 band. Yields of the US-10 note rebound from lows near 2.84%. US advanced Consumer Sentiment seen at 95.3 in August. The greenback, in terms of the US Dollar Index (DXY), is meeting further downside pressure and is navigating daily lows in the 96.30/25 band. The index is down for the second session in a row at the end of the week, re-visiting lows in the 96.30/20 band although managing well to close the fourth week with gains, including a new YTD peaks in the 97.00 neighbourhood (August 15). 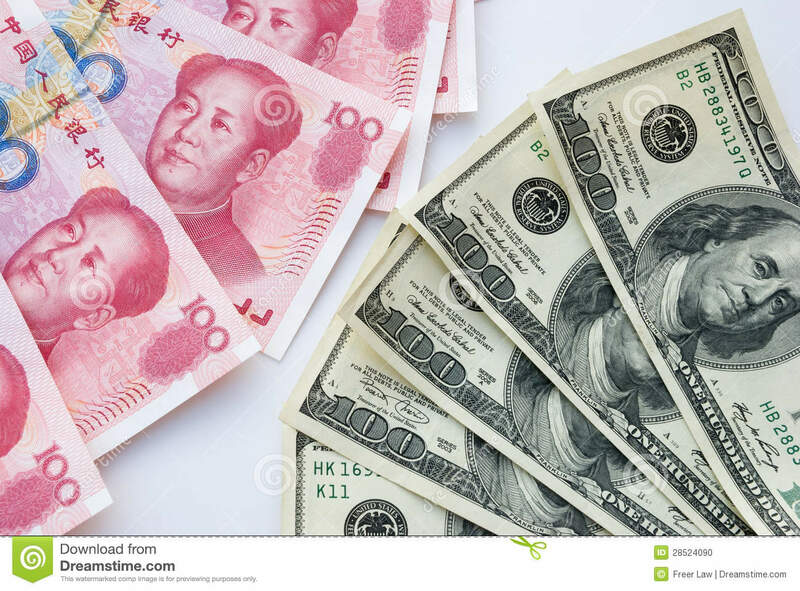 The upside momentum in the greenback lost some traction as of late in response to the pick up in the sentiment around the EM FX space, particularly following the recovery in the Turkish Lira and the Chinese Yuan. In addition, the effervescence around the US-China trade dispute has been decreasing since Chinese officials announced a visit to the US in order to resume the trade talks. Adding to the downbeat mood around the buck, US flash Consumer Sentiment is expected to drop to 95.3 in August, according to the U-Mich index. As of writing the index is down 0.31% at 96.29 and faces immediate contention at 95.92 (10-day SMA) seconded by 95.26 (21-day SMA) and finally 94.08 (low Jul.26). On the upside, a break above 96.98 (2018 high Aug.15) would open the door to 97.00 (psychological level) and then 97.87 (61.8% Fibo of the 2017-2018 drop).